Noblesville Mayor John Ditslear and Fishers Mayor Scott Fadness were joined by Hamilton County Commissioners today to announce a joint partnership to develop the Nickel Plate Trail, a 14-foot wide paved pedestrian and bicycle trail connecting the two cities from 96th Street in Fishers to Pleasant Street in Noblesville, totaling 9.2 miles. 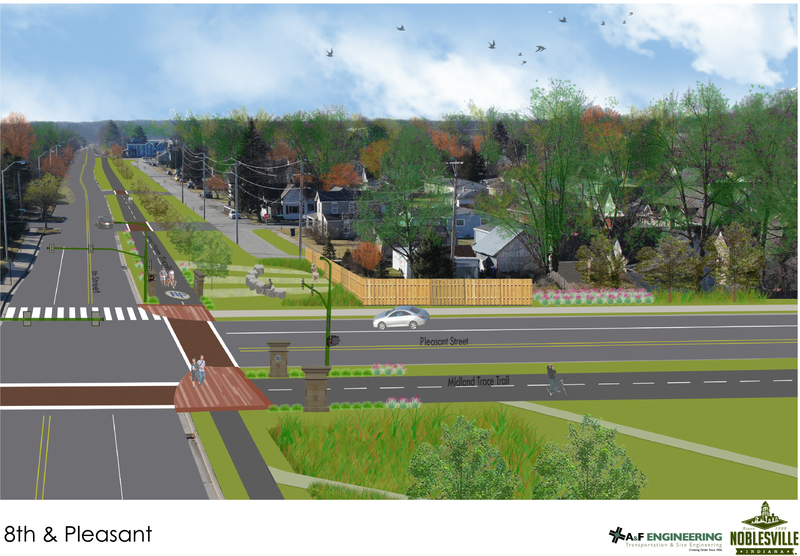 The Nickel Plate Trail would be developed over the existing Nickel Plate Rail line. The partnership complements both cities’ long-range trails plans and connects the two communities. The trail will be developed under a federal program as part of its National Trails System Act. 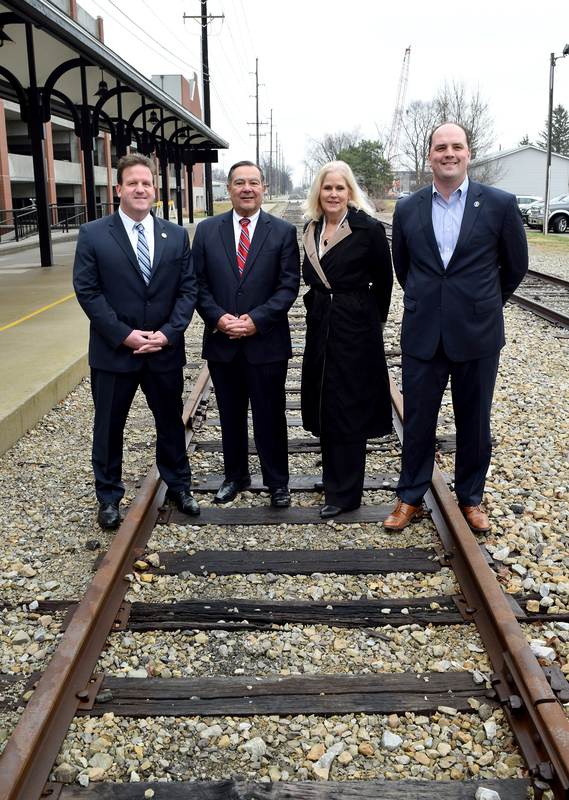 The Act established the federal rail banking program which allows the owners of the rail corridor to convert the railroad to a pedestrian trail, while preserving the right to re-establish rail service. The rail banking process is overseen by the federal Surface Transportation Board (STB), which could take six to 12 months, depending on response time of the STB. A preliminary cost estimate to convert 9.2 miles from rail to trail from 96th Street to Pleasant Street is approximately $9.3 M, assuming standard crossings at intersections. This is subject to change, and value engineering and grant opportunities for cost savings will be explored as part of the initial design phase. Two community listening sessions are scheduled to answer questions and provide the public with the opportunity to learn more about the trail. The listening sessions are scheduled for Tuesday, March 21 from 6-8 p.m. at Fishers City Hall Auditorium (1 Municipal Drive, Fishers, IN 46037) and Thursday, March 23 from 6-8 p.m. at Noblesville City Hall, 2nd Floor Conference Room (16 S 10th St, Noblesville, IN 46060). Residents are encouraged to provide comments, ask questions or to request a meeting with staff via email at NPT@fishers.in.us or NPT@noblesville.in.us.